This is an important safety measure! As a platform for kids, we are required by US law to comply with the Children's Online Privacy Protection Act (COPPA). COPPA exists to protect young kids’ information by requiring online services to obtain “verifiable consent” that proves a parent or guardian has given permission for their child to join. There are only a few approved methods for collecting parental consent according to these regulations—we’ve found that the easiest way to verify that a parent participated in the process is by requesting they provide valid credit card credentials. You will not be charged any money when you complete this verification process. We do not store your credit card information in our database, nor will this information be used again for any reason. 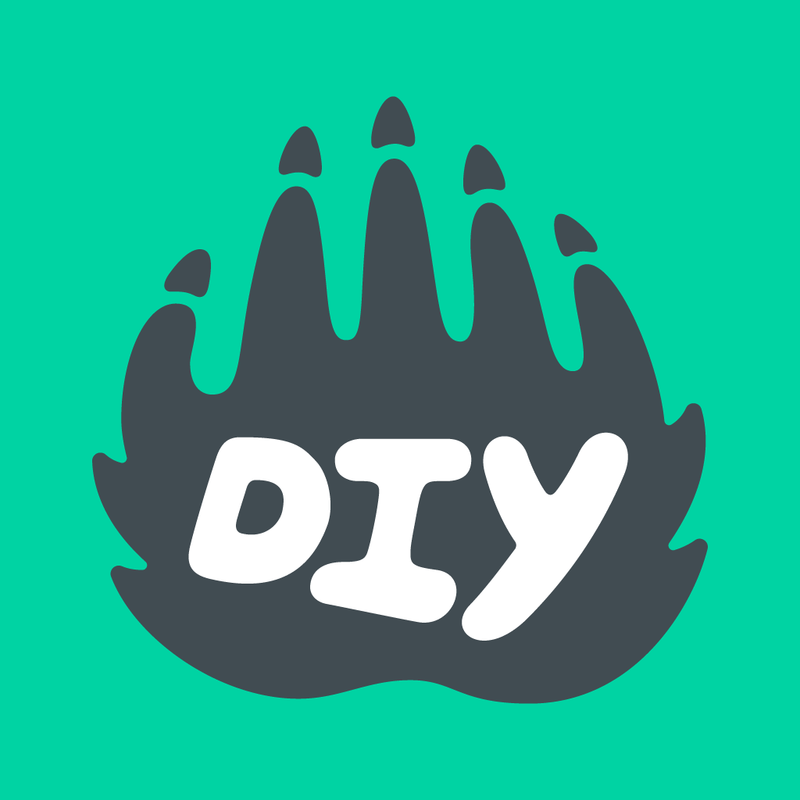 You only need to complete this process once—any other DIY kid accounts that you register with the same email address will be automatically verified and connected to your adult account. If you cannot or do not wish to use a credit card to verify, we can also verify your kid’s DIY account over the phone. To do this, give us a call toll-free at 1-844-JOIN DIY (844-564-6349). How do I earn skill patches?